Our most popular model, the V-nose single Aluminium Snowmobile trailer is a premium high quality trailer which make hauling and unloading your sleds easy. 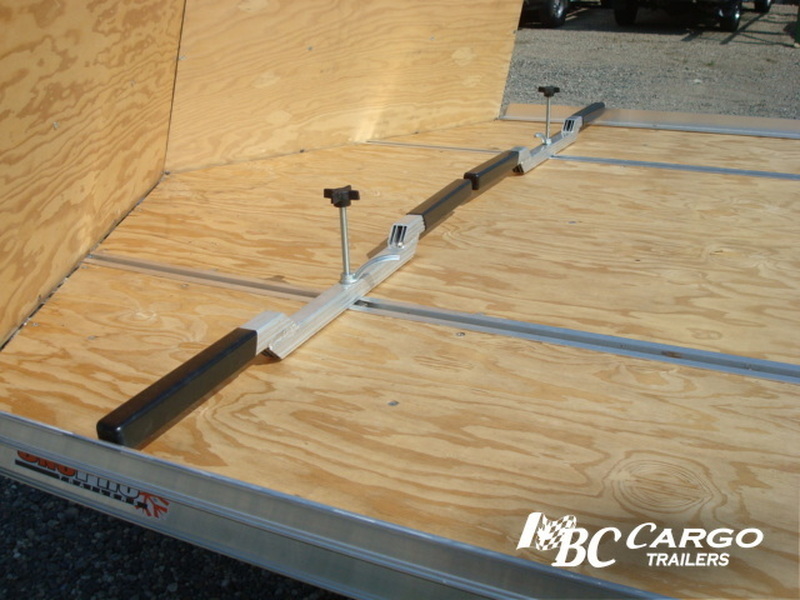 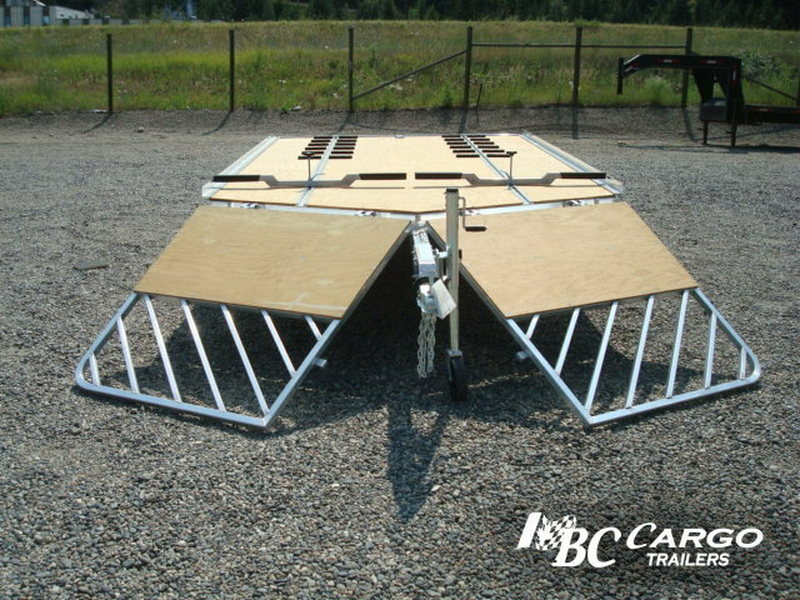 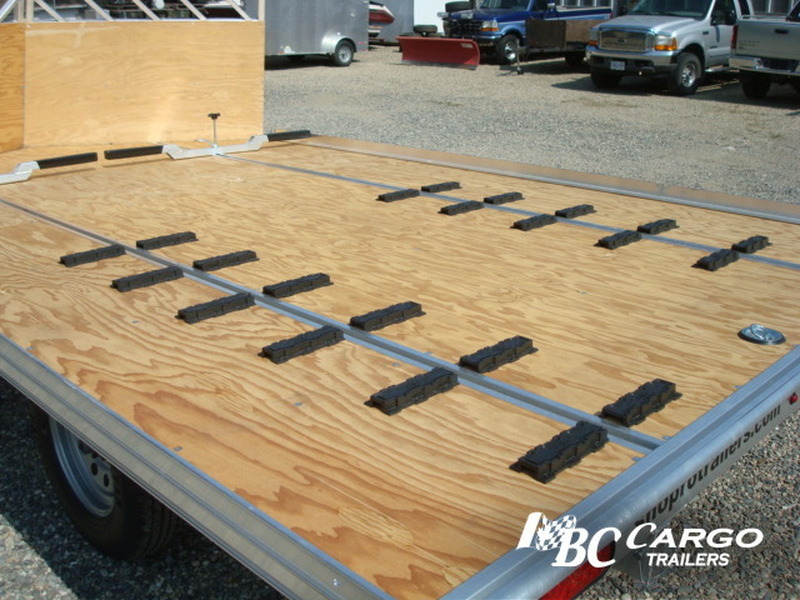 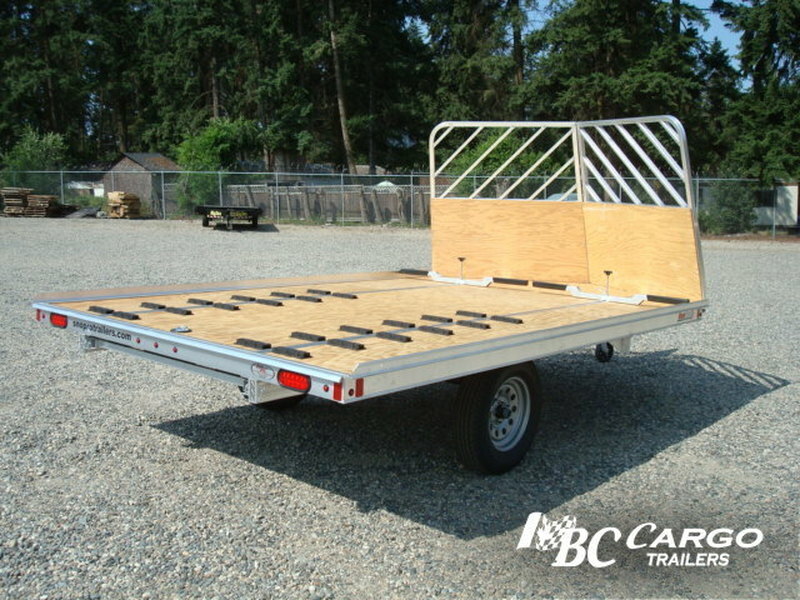 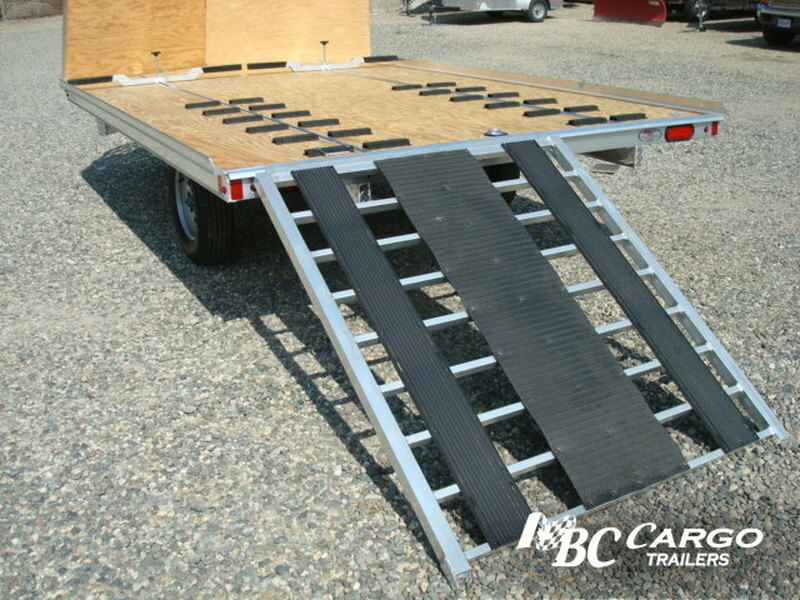 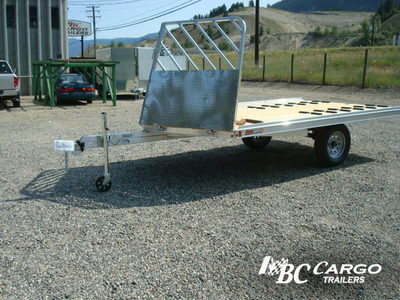 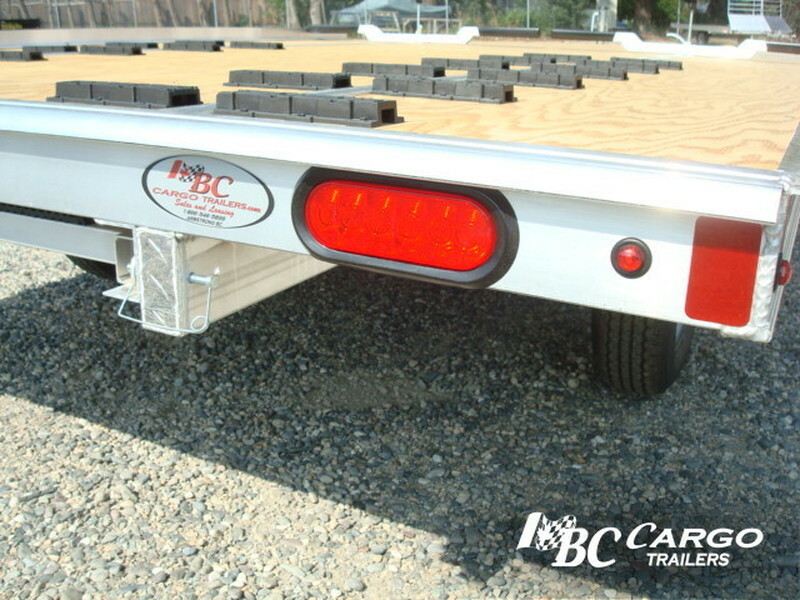 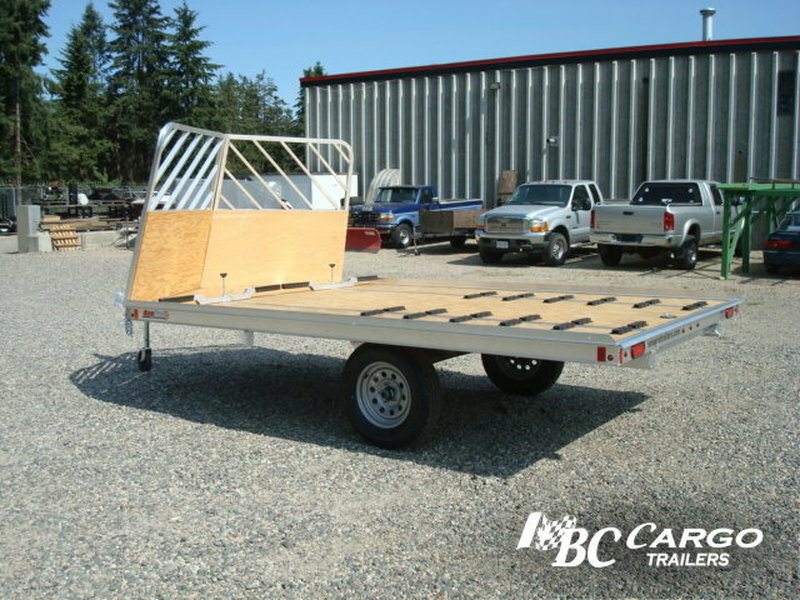 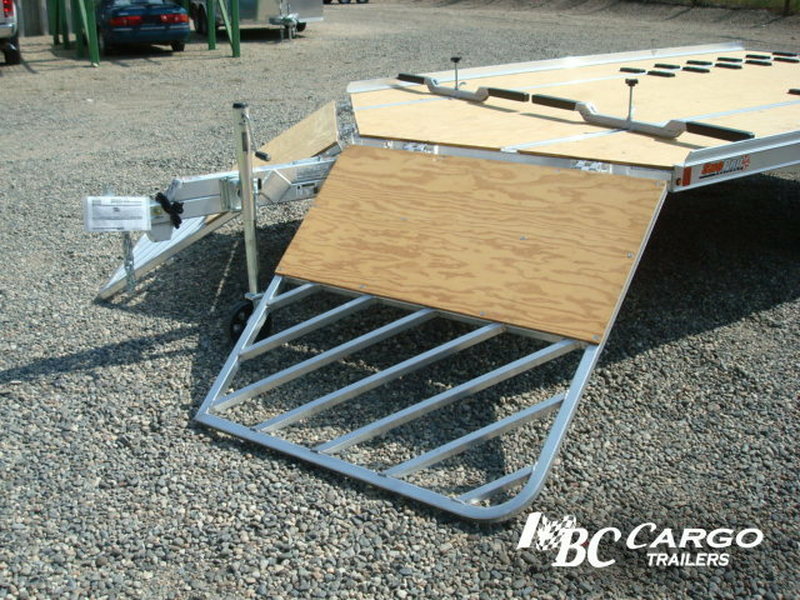 This drive on/drive off Snowmobile trailer features slanted sleek drop down front ramps and rear slide-out ramp located in rear. 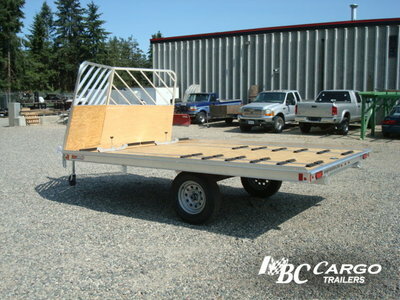 The Trailer is both extra strong and durable and meant to last. 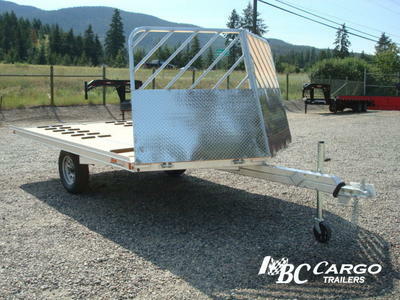 You and your toys will arrive at your next adventure in style with the aluminium snowmobile trailer.